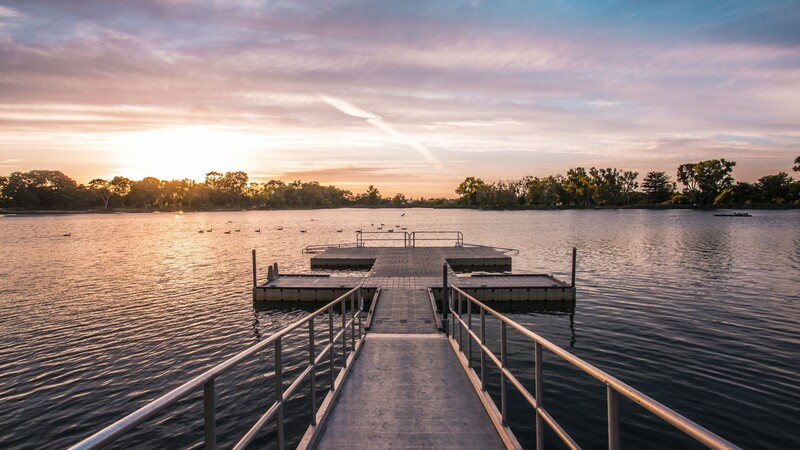 Surrounded by thousands of acres of nature preserves, Lodi is paradise to avid birders and nature lovers. This river-rich basin coupled with marshes teeming with life is home to hundreds of species of birds, mammals, amphibians, reptiles, and fish. Reconnect with the natural world and discover local wildlife. This is a great place to enjoy a picnic or day out with family and friends.